Scooters are a great ride option for those who want something easier to learn than the bike. It positions the rider lower to the ground, thus making it a lot safer. This is the reason it is a popular choice for kids and parents alike. It takes almost no time at all for a little tot to learn to ride a scooter. Stay on top of your stunt game with the Pro Scooter CNC Aluminium Peg. Do all of your stunts with ease and precision with the aid of this simple addition to your favorite ride. 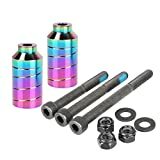 The aluminum make of CNC pegs makes them ultimately very durable and resistant to all impact whether you are doing grinds, jumps, or other stunts. These moves may be a bit rough on your scooter and having a peg on allows you to safely and properly perform these stunts while maintaining the integrity of your stunt scooter. It comes complete with hardware so that you no longer need to look for tools when installing it. The super strong axle is graded with a 12.9 hardness that ensures you that you have something truly sturdy and durable enough to withstand any stunt that you would want to perform in the course. The dimensions of the axle tend to cut your tilt distance a bit. You may find that you tend to hit pegs and wash out more often in the beginning, but it is all a matter of getting used to it. You can experience true liberty when riding with the Liberty Pro Scooter aluminum pegs. If you are a proud owner of a Pro Freestyle scooter, this peg is perfect for you. The package comes complete with all the needed parts and tools to truly complete your stunt and riding experience. The aluminum material on this peg is not only strong and durable, but it is also very light. You might not even feel that you have added a part in your scooter with this peg on. It is imperative that you maintain a good and light enough weight so that you can comfortably and confidently perform your stunts with ease and precision. If you do stunts for competition, this is exactly the type of pegs kit you would look for. The good thing with the Liberty Pro pegs is that it fits any Pro Freestyle scooters perfectly. Your trusty Pro Freestyle scooter can now get a perfectly fitting and affordable upgrade so that you can finally to those shreds and stalls all you want. If you are just starting out with rail tricks, this is also the ideal peg kit for you. In addition, it comes complete with a pair of pegs, a pair of axels, and a pair of lock nuts. Given the dimensions of the pegs, it might be challenging to fit it in scooters that are not designed the way Pro Freestyle scooters are made to a tee. A few discrepancies, especially when it comes to the spacing between your front axle, bolt, and deck. Upgrade your boring old scooter and get to grinding with the Kutrick pro scooter pegs set. Adding pegs to your set up may be just the best decision of your life. It opens up a door with a host of opportunities for stunts and tricks that could bring new life to your scooter riding. If grinding is what you are after, this peg is the ideal one for you. 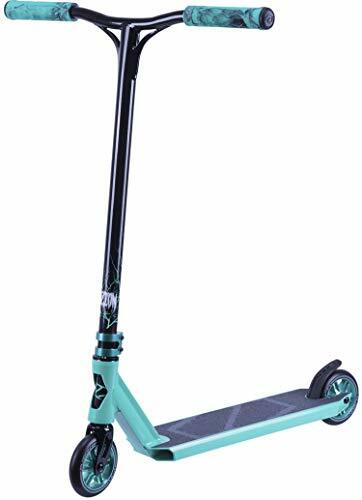 It comes with an extra sturdy 12.9-grade axle that makes sure that it can take any impact that you put into it when doing your stunts. 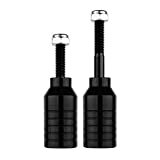 It also comes with a lock nut to secure it to your unit so that you are confident that your parts do not fall off with continuous twists and turns. 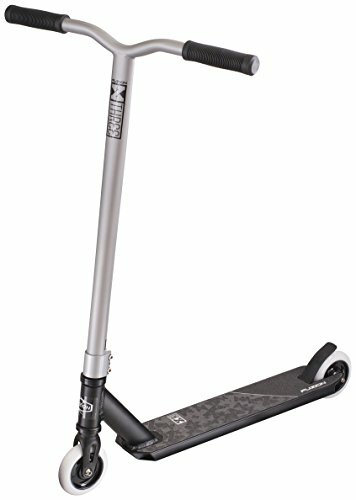 It is made of high-grade aluminum that ensures that it is just as tough, or even tougher, than your scooter itself. 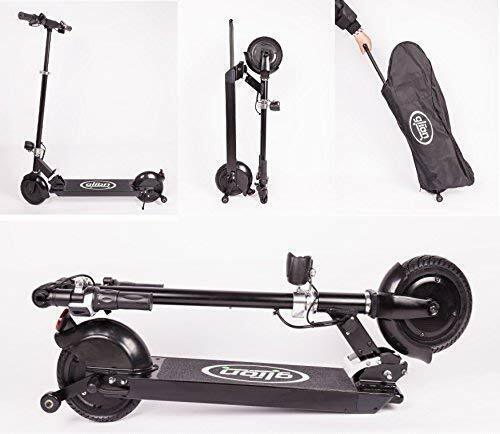 This ensures that it can take on any challenge that you set it up for so that you could push harder, higher and faster with ease and stability with every try. It has a beautiful neo-chrome finish that will look so classy and cool attached to your scooter. The manufacturer also sells good quality wheels that are just as sturdy as their pegs. 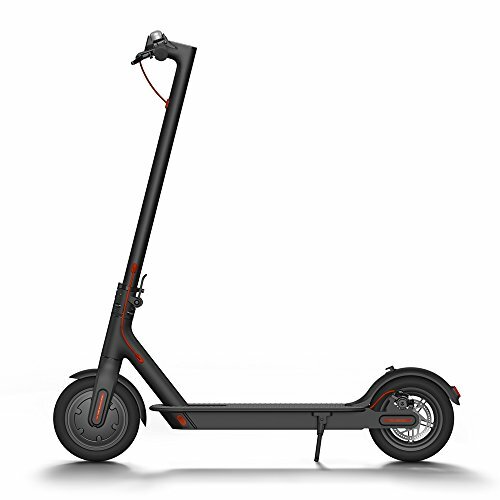 Due to its sturdiness and materials, plus the fact that its placement is primarily at the back of the scooter, you can expect a bit of shoe damage, especially if you place it on your dominant foot side. If you are looking for a good scooter peg, you would want something trustworthy, and with a good background to boot. The District S-series is made from one of the oldest and most trusted manufacturers in the freestyle industry, making their products highly respected and valued by riders all over. The set comes complete with a long peg and a short one. The long peg is made to be placed at the front of the scooter, while the short one is made to be placed on the rear. This gives you the maximum ability for all your stunts front side and back, unlike other pegs that go just at the front or at the back. The short axle is 60 millimeters while the long one is twice that length. It is made of a very durable steel material that will surely stand the test of time. The steel in this peg is heavy duty and ensures that your peg lasts just as long as your scooter, so you do not have to change pegs now and then. It might even outlast your scooter with its durability. You can be sure of this because it is made by District Freestyle Scooter company, which is one of the oldest and most respected brands in the industry. Steel is not really that light in terms of weight. If you are not into much-added weight, you might not like the drag that this peg kit produces once you put them on. If you are a heavyweight who loves stunts with scooters, you might have come across a bit of trouble when grinding with thin and flimsy pegs. Alternatively, you might not feel so secure when doing your stunts with them. The Phoenix oversized scooter peg is a great solution for big and heavy riders who want that extra stability from a thicker peg. 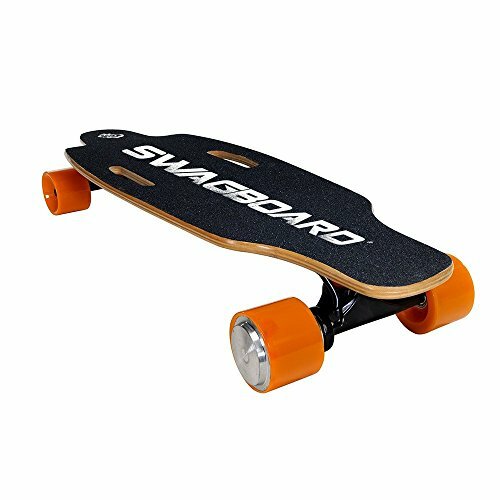 It has a length of 51mm and a diameter of 8mm –significantly wider than that of your average scooter peg. To match the thickness, it is made of aircraft grade aluminum that ensures not only strength and durability but also lightness and comfort. Each peg is only 30 grams –about half the weight of a regular steel peg. It comes with two pegs and the needed axles, bolts and screws for convenient mounting. The thickness is not common among other scooter pegs. It might take a bit of getting used to when using this peg kit for the first time. Chances are the higher the cost, the higher the quality. However, you do not really want to spend too much. Try considering your budget, how much you need the peg kit, at how much you are about to be able to use it to your advantage. The more you are able to maximize it, the better. If you are just starting out with riding your scooter, a cheap practice peg will do just fine. If you are buying for your kid, something of good quality and affordable price will be just right. 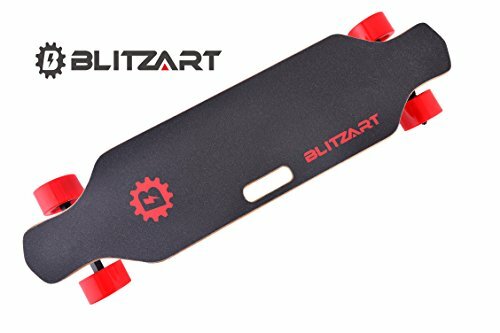 However, if you are into pro scooter riding and stunts, you might want something more heavy duty. Most pegs are made to fit most scooters. Beware if you purchased a unique scooter with unique parts because chances are, you might need a specific type of peg that is specially made for your type of scooter. For example, there are scooters with wide decks and forks that will not accommodate pegs with thicker ends. There are available thinner-ended pegs that will easily fit into these types of scooters. 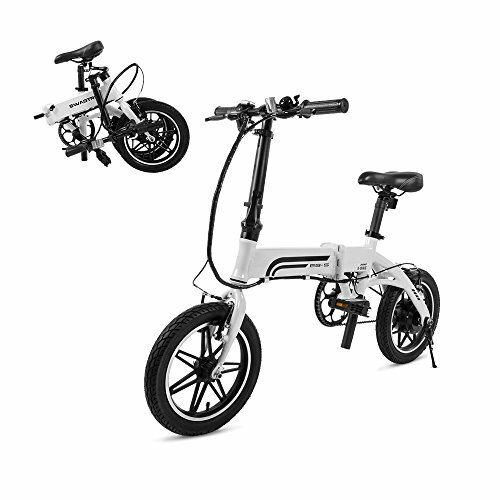 There are actually two main types of scooter pegs –integrated and non-integrated. Non-integrated ones are those that are attached to the end of your scooter’s existing axle bolts. With this type of peg, you may need to have longer axle bolts in order to accommodate the peg. With an integrated peg, you get not just the peg but also a couple of axle bolts that screw right into the middle of the peg itself. An integrated peg will usually fit most models of scooters. Pegs are generally useful for most scooters and most riders of all skill levels. It is all a matter of finding the best one with the right fit for your scooter and will help you with your riding experience. You might need a long one, or a short one; a slim one or a thick one; one that is heavier for stability and control, or one that is lighter for comfort and endurance. It all depends on you as a rider on what features you would like to prioritize when choosing a scooter peg.